Year 6 Pupils working with Microsoft. This week at the BETT conference, Microsoft announced “Code Jumper” (or Project Torino). 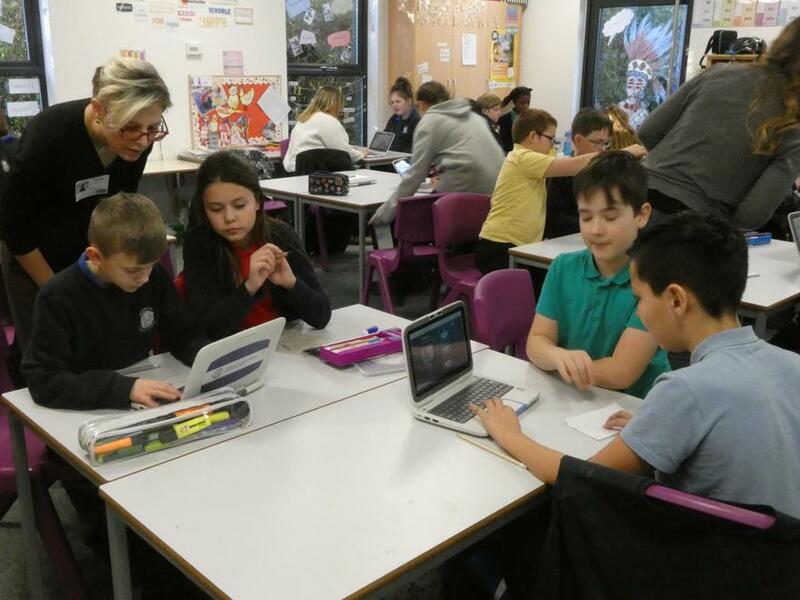 This is the project that two of our Year 6 pupils came to the Microsoft Labs in Cambridge to work with a film crew to create a promotional video. 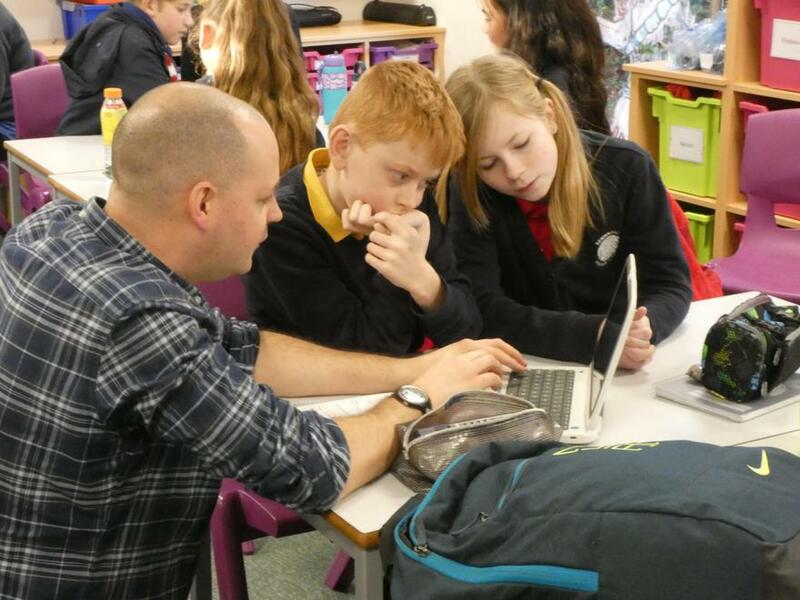 Our Year 6 Class are currently working on another project with a team from Microsoft. The purpose of this project is to trial a new set of lessons around inclusive design, artificial intelligence, and data. How fabulous for our pupils to be involved in such brilliant projects!